Wich industrial model for the futur? What are, in France, the prospects for building big components for nuclear power plants? 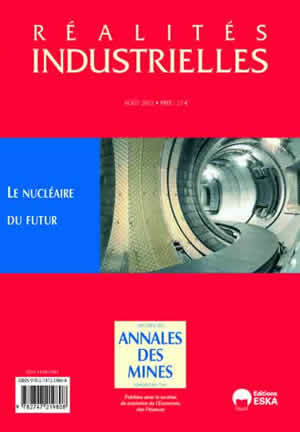 Nuclear power: Which industrial approach will preserve a French asset?